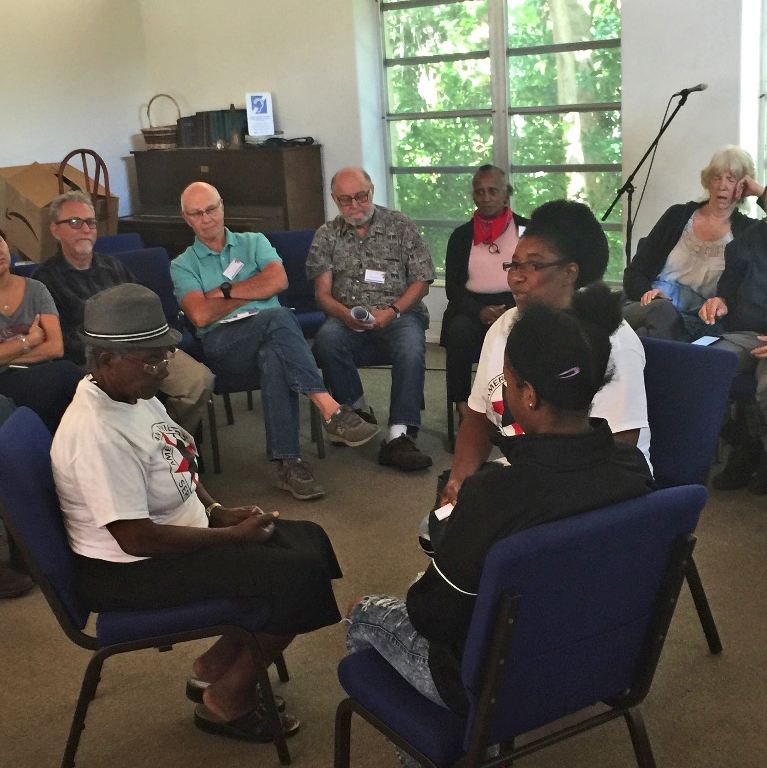 American Friends Service Committee (AFSC) promotes lasting peace with justice, as a practical expression of faith in action. Quaker United Nations Office (QUNO) a Quaker presence at the United Nations, representing Friends’ concerns for global peace & justice. Alternatives to Violence Project (AVP) grassroots program of volunteers dedicated to reducing violence in ourselves and in our lives — our homes, schools, prisons, and communities. 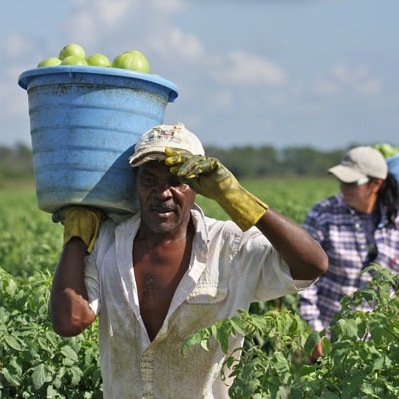 Coalition of Immokalee Workers (CIW) a human rights organization based in the farmworker community. Fair Food Program ensures humane conditions and fair wages for farmworkers. A project of the Coalition of Immokalee Workers. 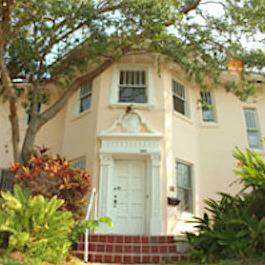 Florida Coalition for Peace & Justice (FCPJ) Peaceful means to social change. 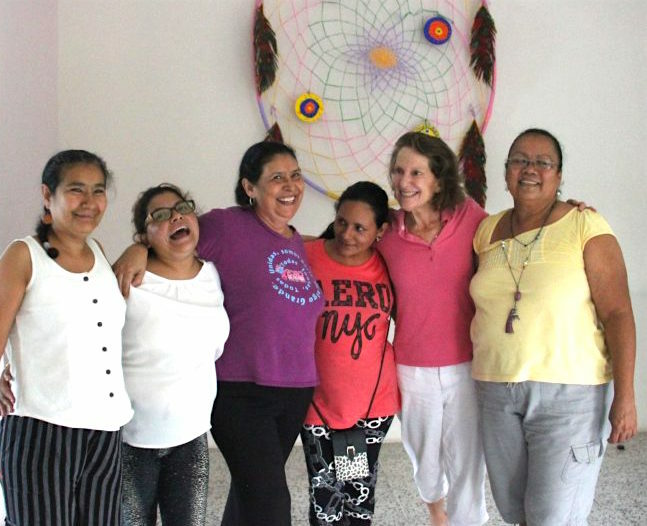 SIPAZ: preventing socio-political violence in Chiapas, Oaxaca, Guerrero, and other communities in Mexico.